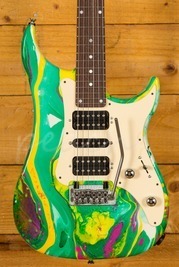 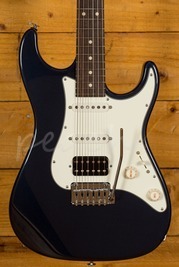 The Strat is one of the most iconic guitars ever produced, and this is a Strat in its most progressive form! 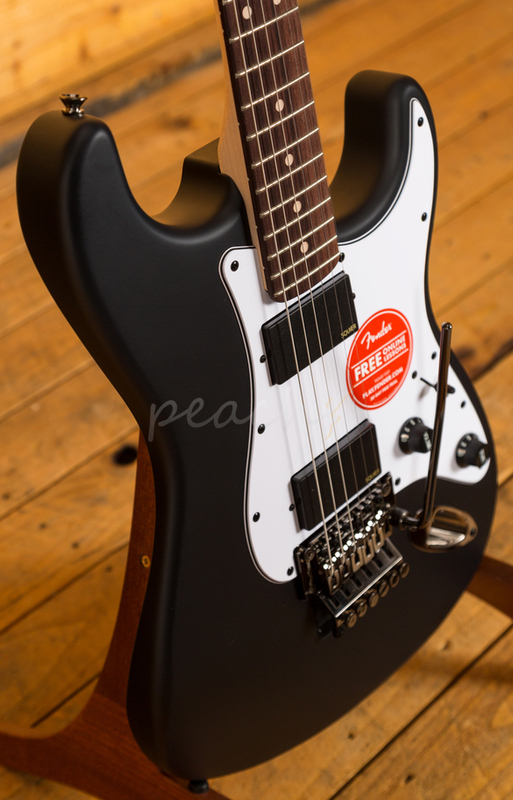 The Contemporary features a Poplar body which is lightweight and finely balanced, with a slick Flat Black finish and matching reverse headstock it’s a bold look. 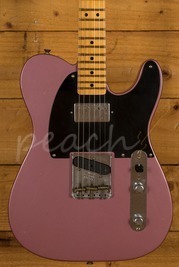 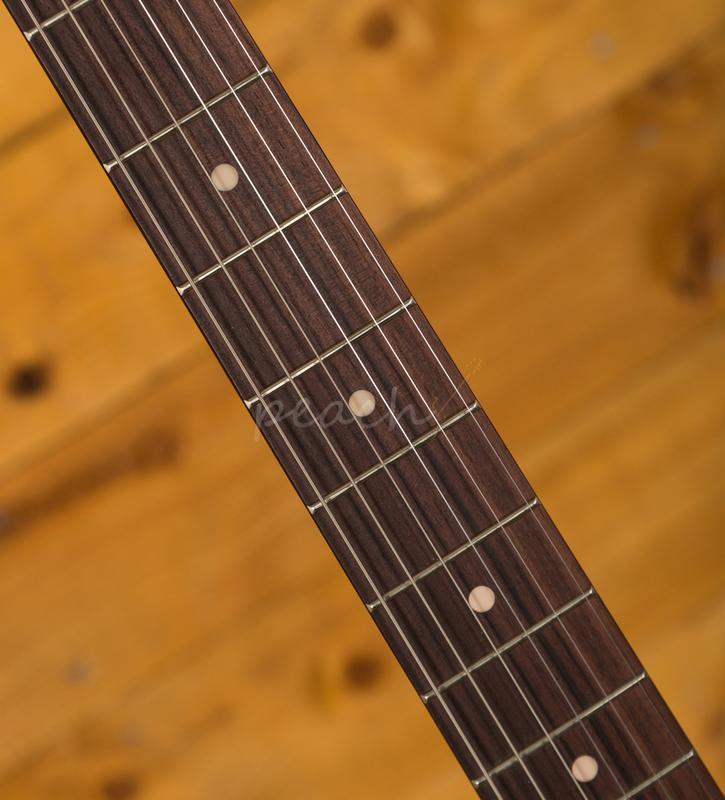 The Maple neck features a slim C profile, 25.5" scale length, 12" radius and 22 jumbo frets. 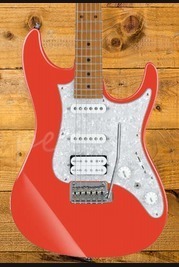 It's real comfortable and poised, whether you are playing huge chords or smooth lead lines, this Strat can deliver. 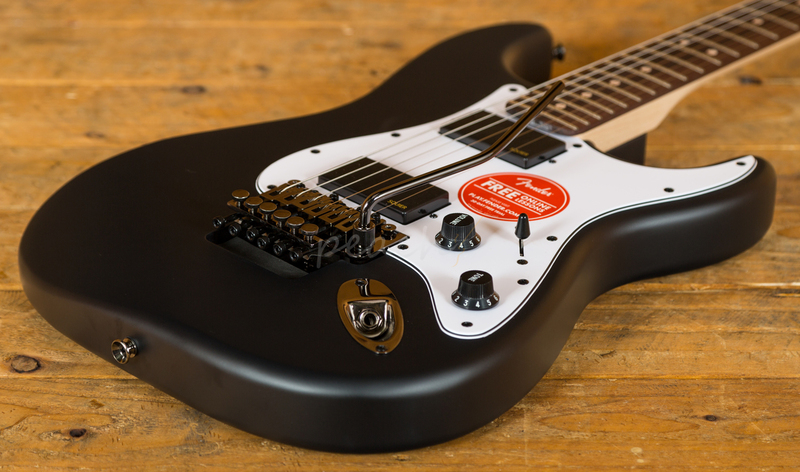 Loaded with a monster Floyd Rose tremolo system, you can dive bomb without compromising on tuning stability and intonation. 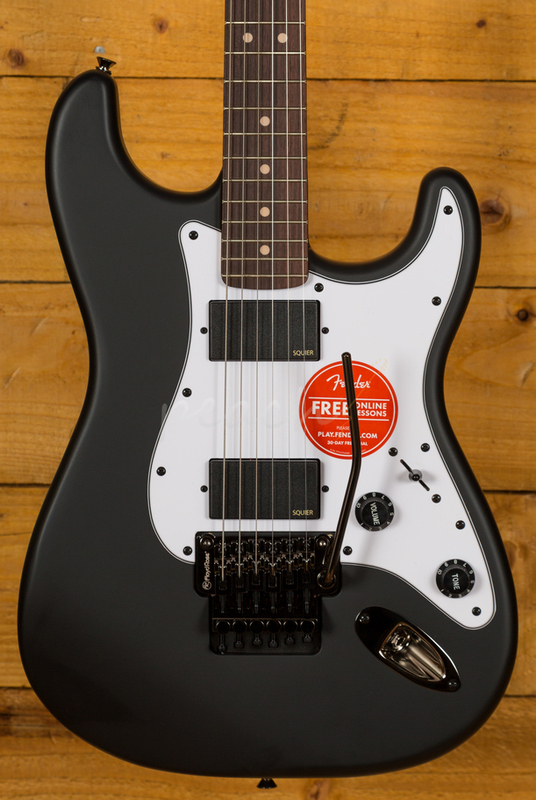 With a pair of Squier active humbucker pickups, you get smooth and really detailed tone. 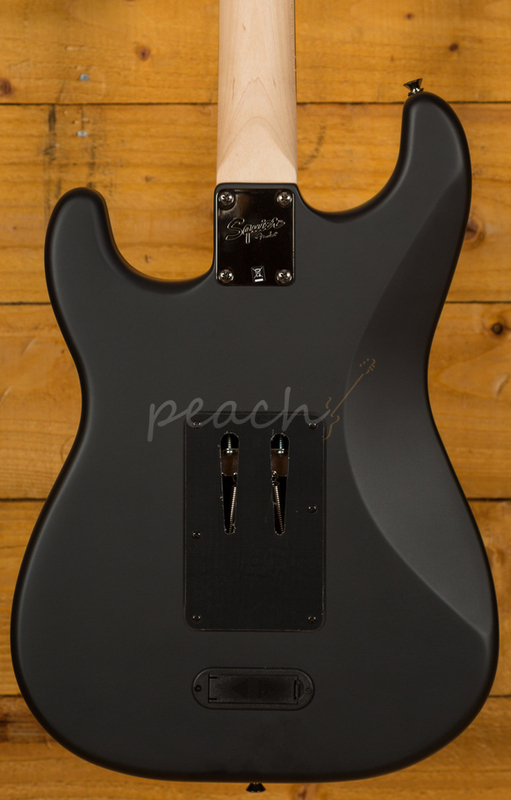 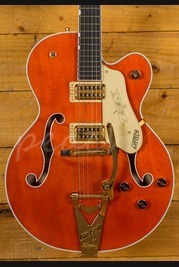 These buckers boast a really hot output for a sweet crunch and killer modern day growl. 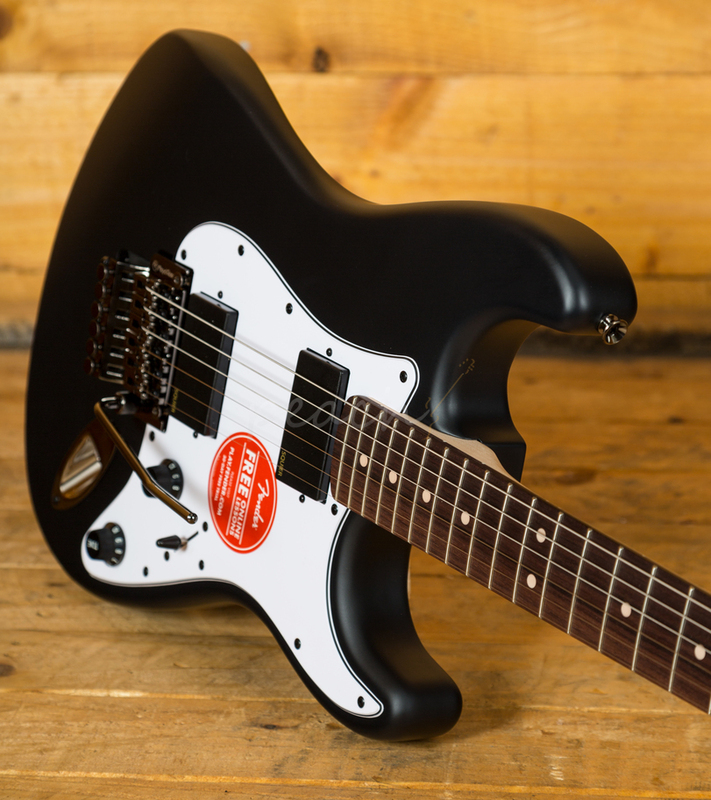 The Contemporary Range is a great addition to the Squier line; it’s going to be real players favourite.